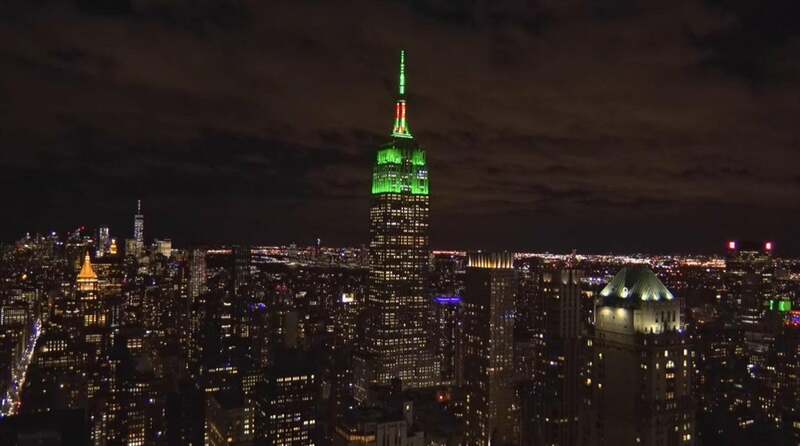 The Empire State Building in New York decided to get in on the celebrations after Tiger Woods’ fifth Masters title this past Sunday at Augusta National. Every night, the skyscraper lights up with a different color, often times marking a special occasion, event, or holiday. On Monday night, it was honoring the 15-time major champion by lighting up in the same shade of green as the green jacket that the Masters champion receives after winning. If you look closely, there’s a red No. 5 in the color scheme too. And for obvious reasons, as Tiger wore his Sunday red en route to his fifth Masters win. Check out some of the photos below of the Empire State Building from Monday night. 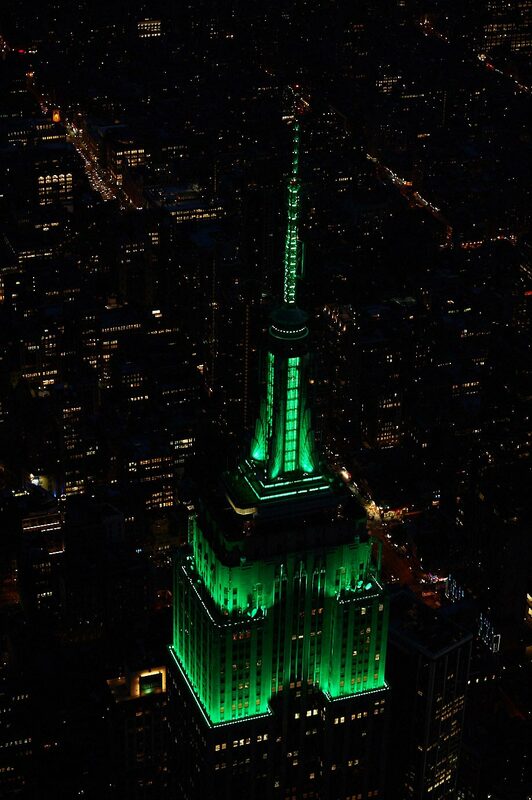 The Empire State Building in New York City was lit up in green on Monday night to honor Tiger Woods' win at the 2019 Masters. President Donald Trump announced on Monday via Twitter that Tiger will receive the Presidential Medal of Freedom, becoming the fourth golfer to receive the honor. It’s safe to say that the honors for Tiger after his win won’t be stopping anytime soon.